​Calisthenics is one of the fastest growing artistic sports - unique to Australia. 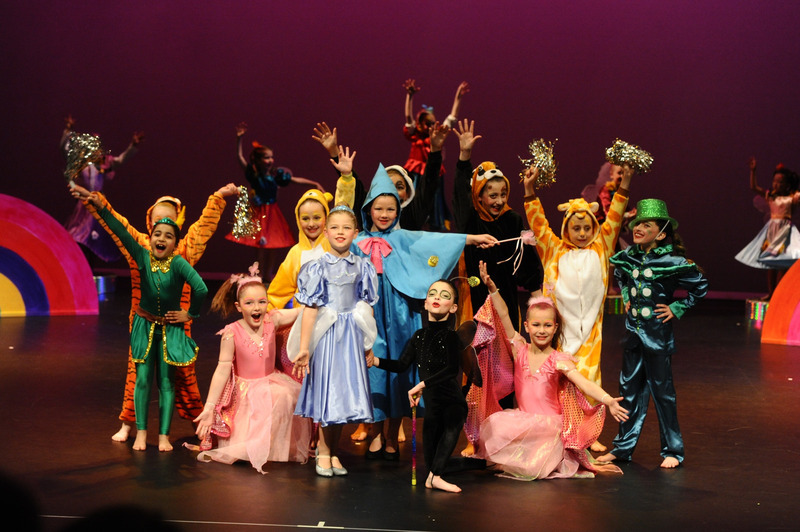 Children of all ages thrive on the variety and challenges offered in the many facets of Calisthenics - a combination of controlled exercises and gymnastics, marching, singing, simplified ballet, folk and modern dance.It combines the best aspects of sport and art. Chadstone is a family frendly member run club that aims to be inclusive and supportive of our coaches, participants and extended families. We are currently working to achieve Best Practice in Club Administration through the implementation of the Calisthenics Victoria Leading Clubs Program. 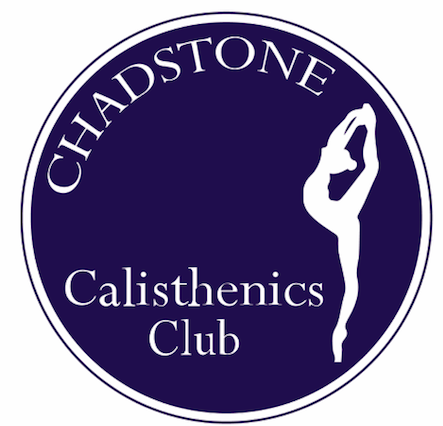 Chadstone Calisthenics Club has achieved Bronze Leading Club. Thanks to the following businesses for the fantastic ongoing support of Chadstone Calisthenics Club.